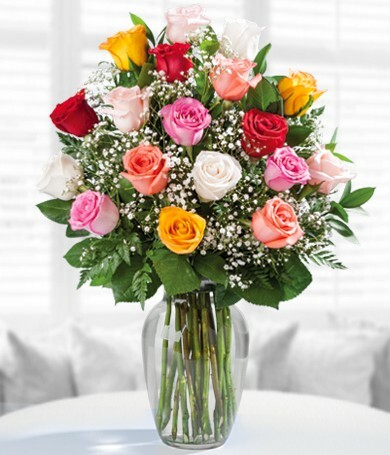 Know anyone celebrating an upcoming birthday? 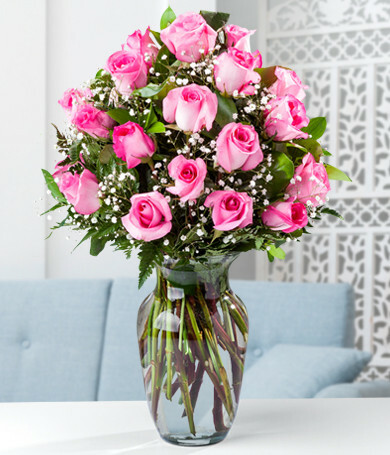 Celebrate birthdays in style! 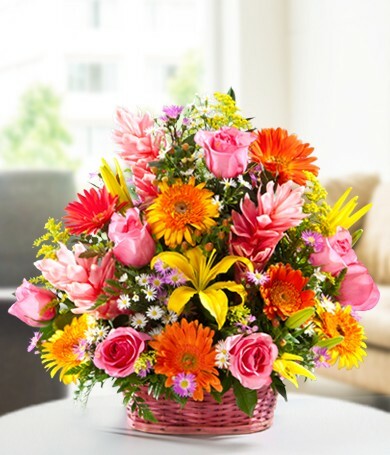 Surprise that special someone with fabulous Birthday Flowers and gifts from daFlores and make his or her day unforgettable. 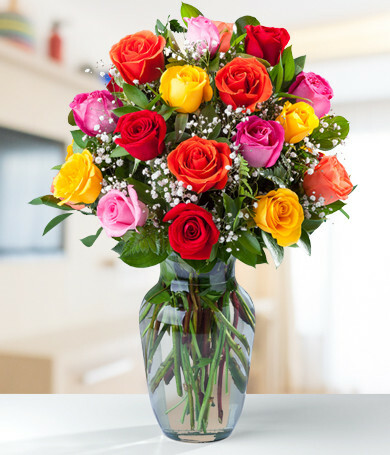 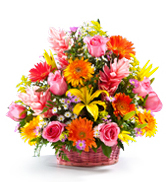 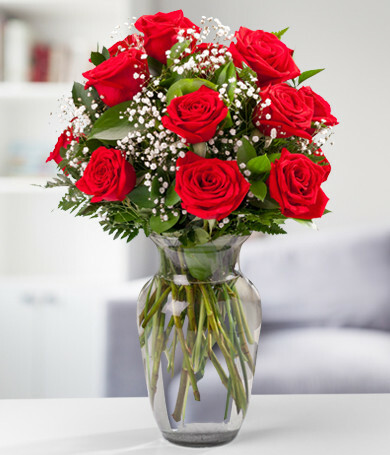 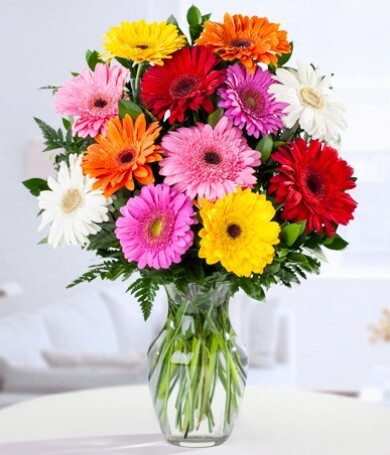 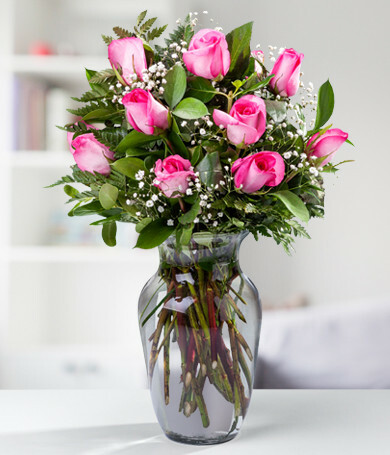 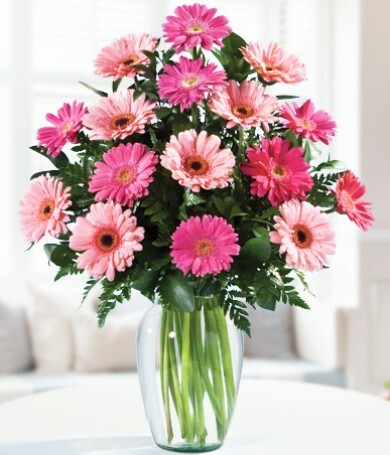 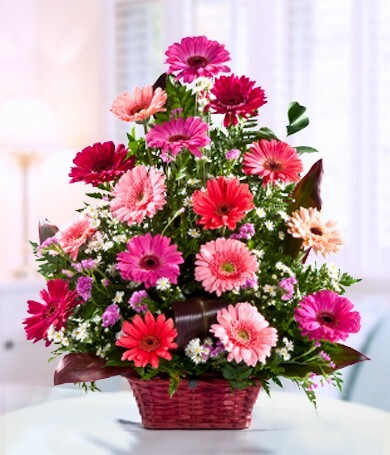 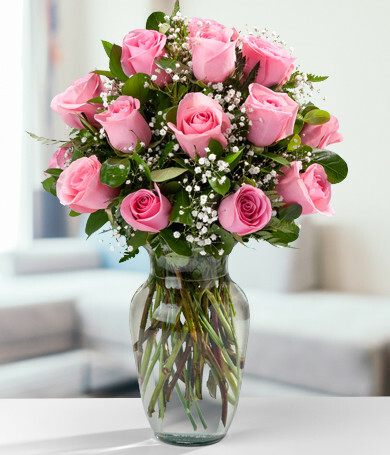 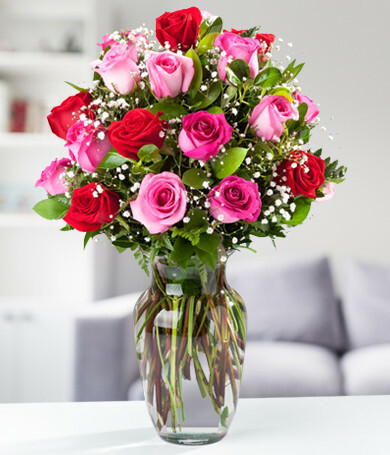 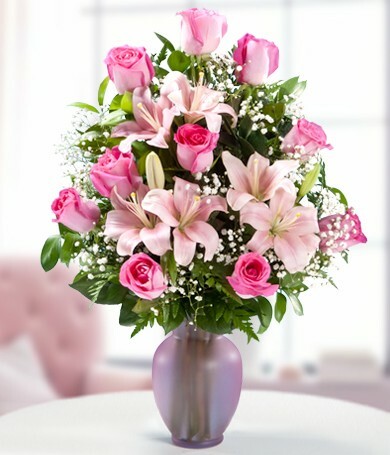 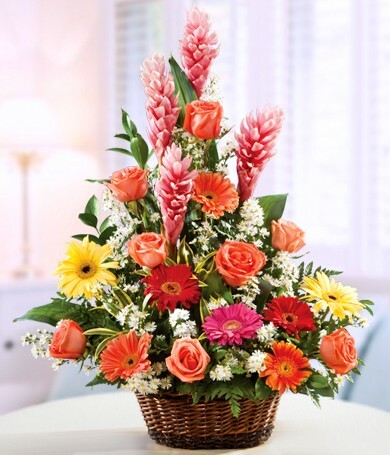 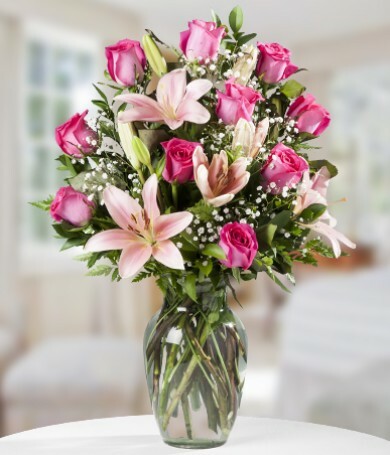 Send birthday flowers for a perfect statement of love and affection! 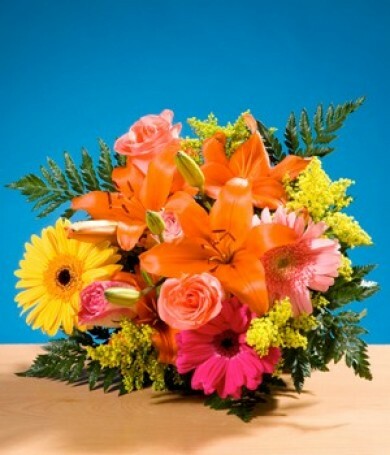 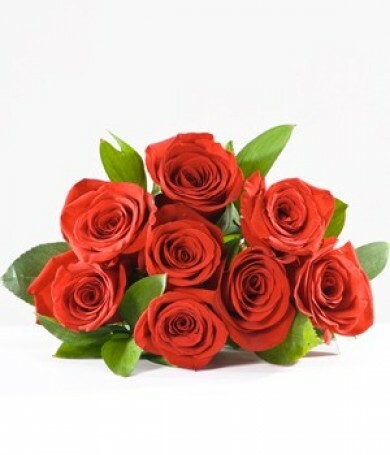 We at daFlores work only with experienced, quality florists to arrange prompt and pretty birthday flower delivery. 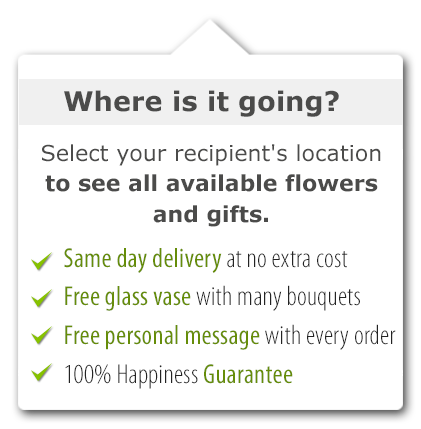 Most times we can even deliver your birthday flowers the same day! 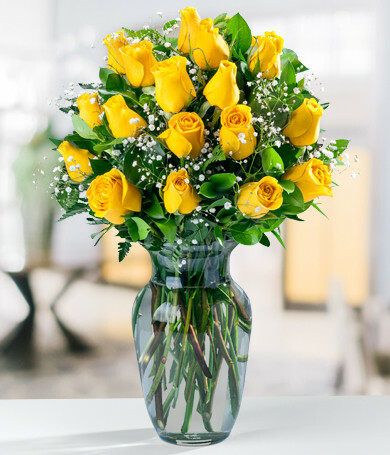 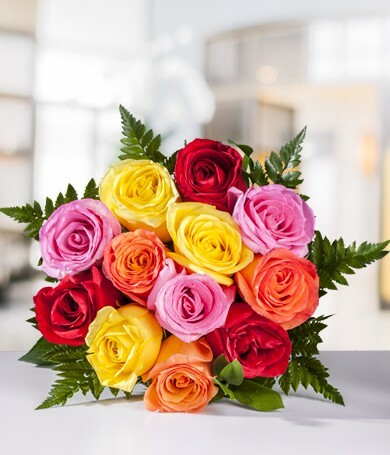 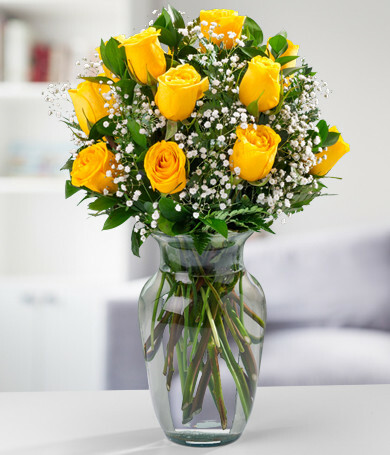 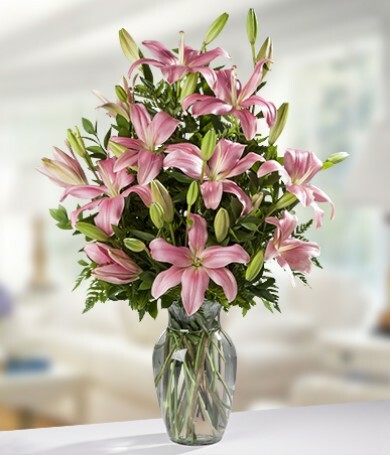 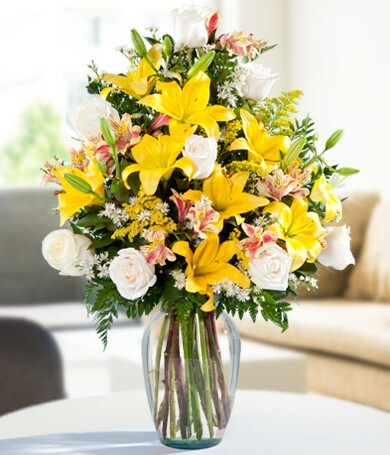 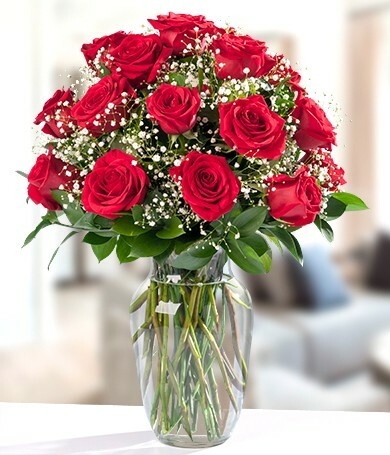 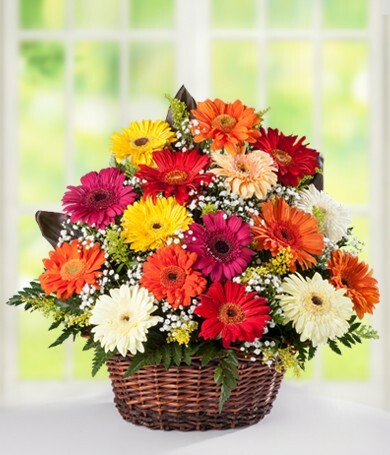 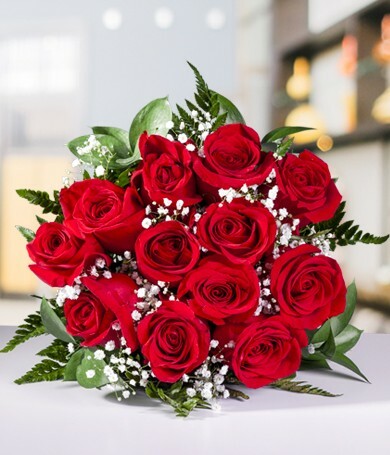 With years in the birthday and other flower delivery industry, daFlores sends only the freshest, most beautiful birthday flowers to cheer up your loved one's day. 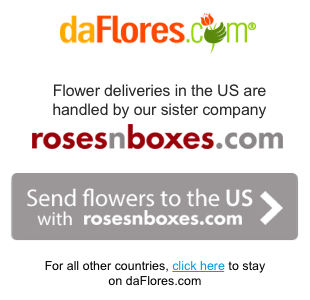 Send birthday flowers today and trust daFlores, your #1 source for birthday flower delivery in the Americas, plus parts of Europe and Asia!